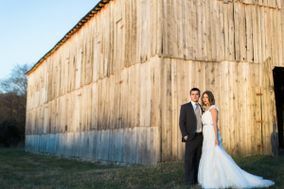 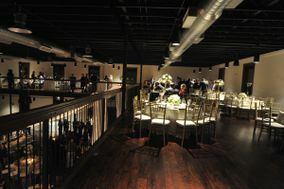 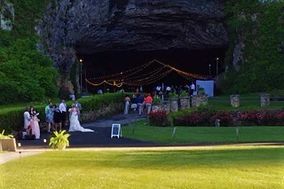 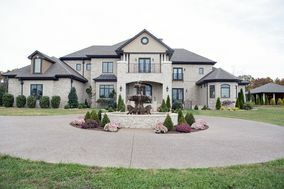 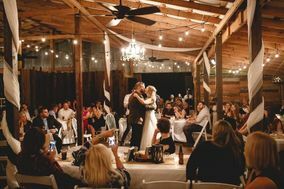 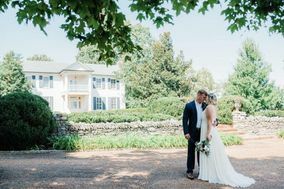 Nashville wedding venues are made for country-music-loving couples. 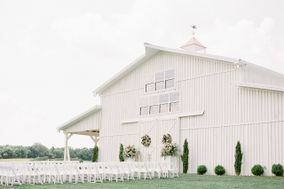 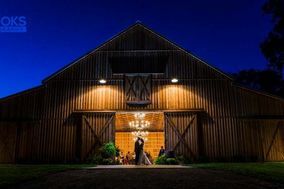 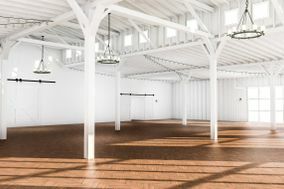 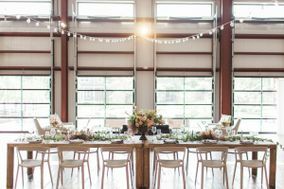 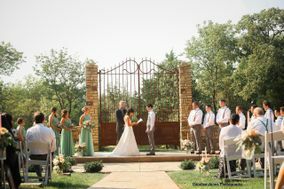 Choose from a variety of swoon-worthy settings — like elegant mansions or rustic chic barns — for an unforgettable (and charming!) 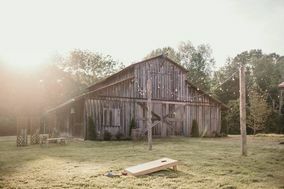 aesthetic. 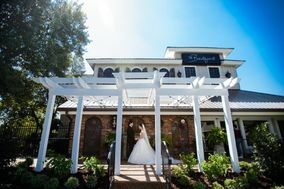 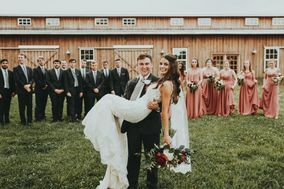 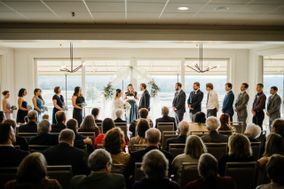 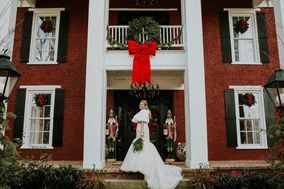 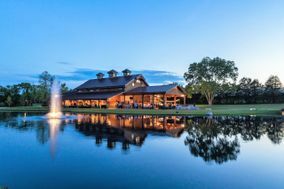 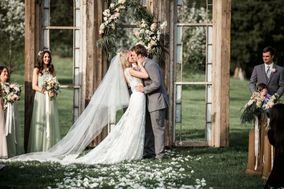 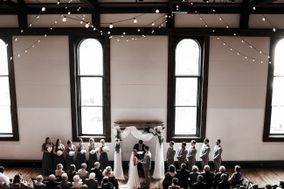 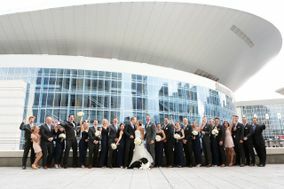 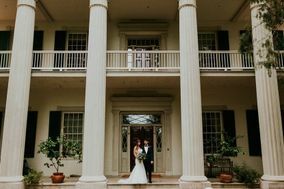 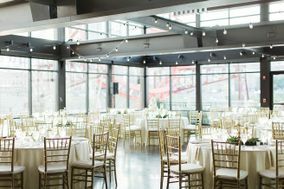 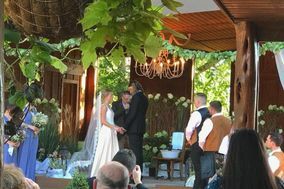 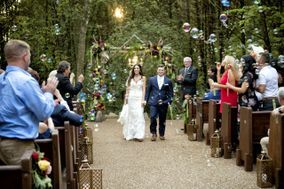 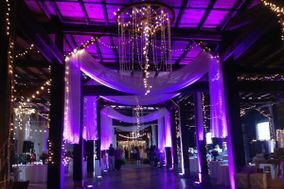 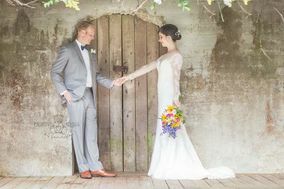 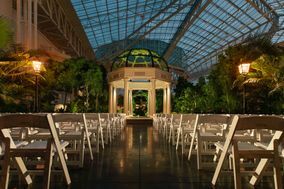 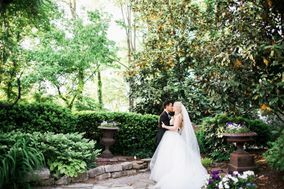 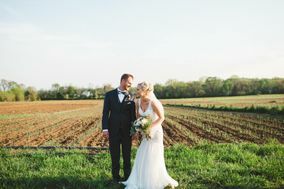 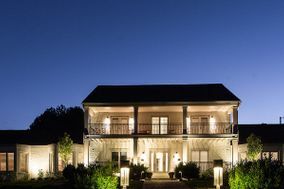 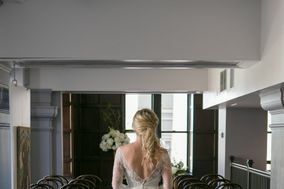 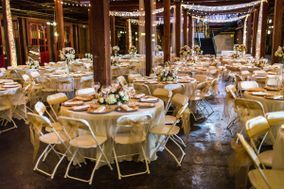 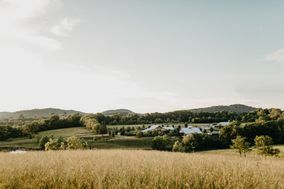 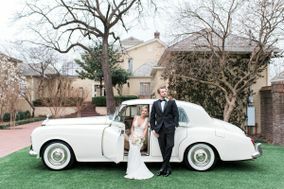 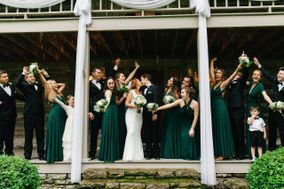 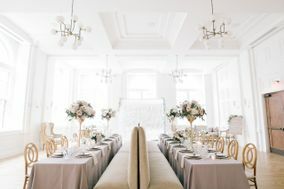 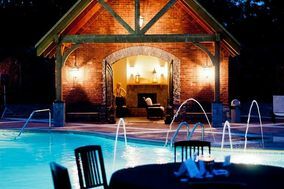 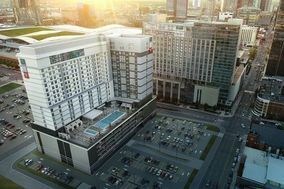 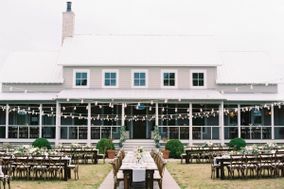 Trust us, Nashville wedding venues create the ultimate Southern setting for celebrations and more.